Yuval Levin of the Ethics and Public Policy Center and National Affairs magzine is talking to the MIT Sloan chapter about the prospects for health care reform as the American Health Care Act works its way through Congress. 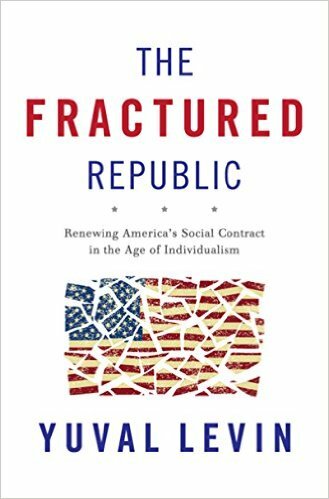 He also talks about his new book, The Fractured Republic: Renewing America’s Social Contract in the Age of Individualism. 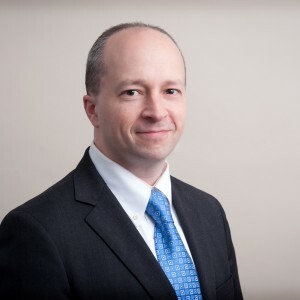 Yuval Levin is the Hertog Fellow at the Ethics and Public Policy Center and the editor of National Affairs magazine.